The Emporia Public Schools will host Kindergarten Pre-Registration March 28 & 29 for parents whose children will start kindergarten in August. Children who will be 5 years old on or before Aug. 31, 2017, are eligible to attend kindergarten. The district offers full-day kindergarten at all elementary schools. 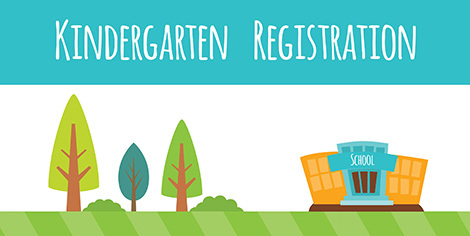 Parents who have children who will start school in August are asked to call their neighborhood school so pre-registration forms can be mailed prior to the sessions. Three sessions will be held for parents at Mary Herbert Education Center, 1700 W. 7th Ave.
Child care will be provided and Spanish interpreters will be available. Personnel from all the elementary schools will be represented and parents will have a chance to speak with the principals. Parents will receive information about enrollment requirements, transportation services, the school lunch program and school health services. Parents will be asked to complete a student information form and provide copies of their child’s birth certificate and immunization records. Before school starts Aug. 16, the school will need a copy of a physical completed and signed by the doctor anytime after Aug. 1, 2016. The schools will host Kindergarten Orientations during Open Houses on Monday, Aug. 14, 2017, and parents and students will meet their teachers and visit classrooms. For more information, call the neighborhood school or Mary Herbert Education Center, 341-2200.